It’s not only humans that can become stressed. 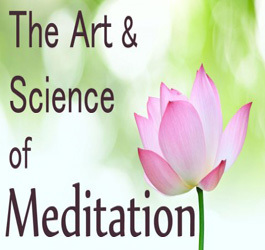 It is not only humans that can benefit from listening to calming music. It is, however, up to us to help our non-human friends chill out, relax, take a weight off their four feet. Man’s Best Friend also enjoys a bit soothing now and then, as do we all. Who doesn’t get a bit tense when their favourite human is away for the day ? Who doesn’t get stressed when they are locked in the house, or locked out of the house ? And that pesky cat from up the street that keeps hassling you when all you want to do is play !?! What’s that all about ?!? Dogs love calming music. Just like humans, they get excited and experience some sensory overload. Calming music for dogs helps them relax, calm down, reduce their worries and anxieties. So, here are some suggestions that include calming music for dogs. This clip is an amazing example of what happens when you play calming music for dogs. 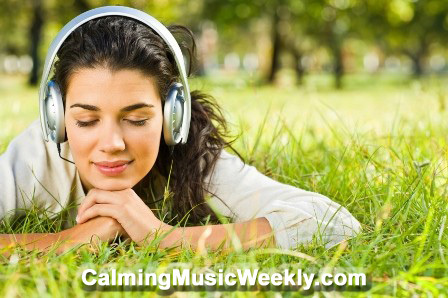 Here is some really nice calming music. Allegedly it is specifically for dogs.... perhaps let Fang and Fido at your house decide if they like it. I certainly like it, but maybe I'm not the target market as I have opposable thumbs. If your dog whimpers during a thunderstorm, freaks out when meeting new people, or barks when you leave him at home, now you have a tool to help - without resorting to sedatives. Through a Dogs Ear brings you gentle and timeless classical calming music that you can enjoy with your furry companion, and most importantly will help your "best friend live a happier and healthier life. 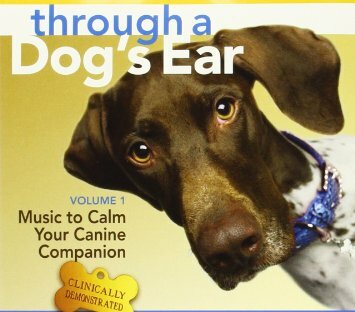 Calming Music For Dogs gets quite a number of hits on Amazon. Now, obviously dogs get quite stressed when it is their bath time. Who hasn't dreaded giving their dog a bath more than the dog ? With this in mind, here is a nice piece of calming music for dogs who are about to get shampoo'd. Do you have any suggestions for relaxing your dog ? Please share your ideas below in the comments section and don't forget to share this post with the social sharing icons on the left of this page.